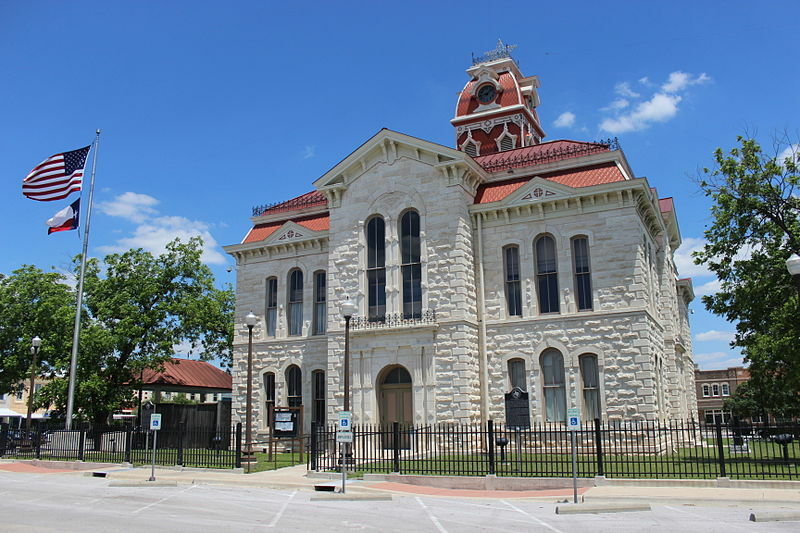 Thinking of moving to Lampasas? This video put out by the Lampasas Economic Development Corporation (produced with Neon Cloud Productions) highlights some of the great things about our city. Check out these links to find out more about some of the things mentioned. Please share with us some of your favorite things to do in Lampasas in the comments below.